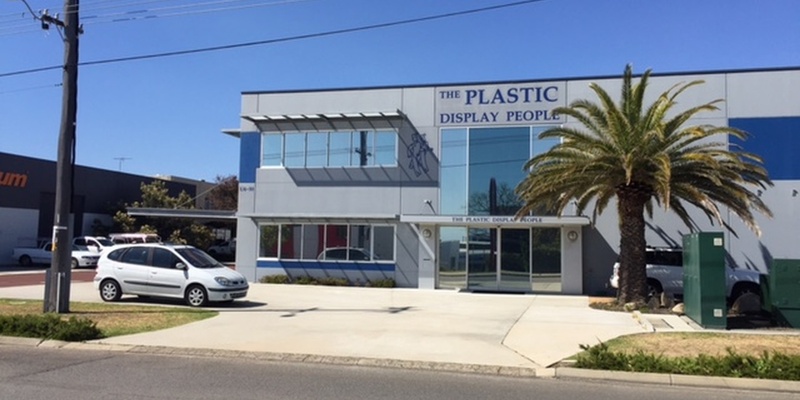 The owners of the Plastic Display People were committed to reduce their operating costs. They sort advice from Project GreenPower and Project Air Conditioning, both member companies of the Project Energy Group. A system was designed around Toshiba variable refrigerant flow equipment which gave the business the maximum and minimum cooling and heating capacity required for comfort conditions. The equipment's exceptionally high coefficient of performance meant that running costs would be kept to a minimum. Not content with relying solely on the traditional power grid, the owners engaged Project Greenpower to recommend a photovoltaic power solution to further drive down electricity costs. Project GreenPower designed and installed a solar powered system by applying latest technology equipment, comprising Fronius inverters and Jinko PV cells. The building is now ready for future battery power storage which will eventually make traditional sources of electricity redundant.